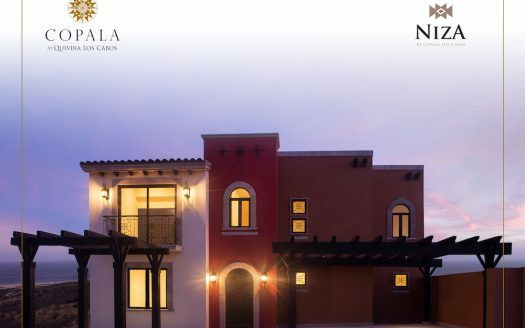 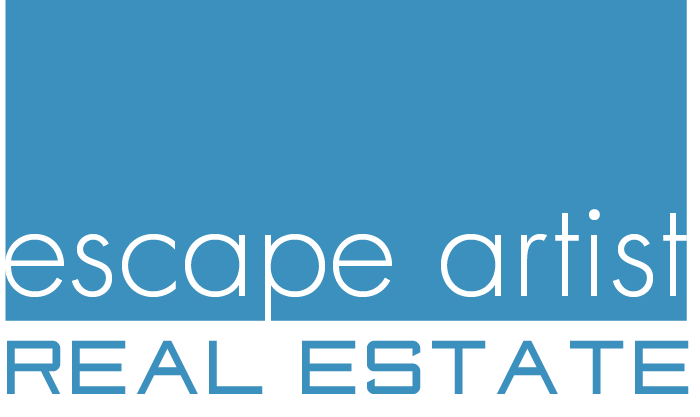 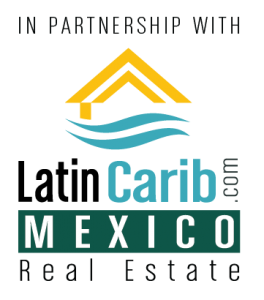 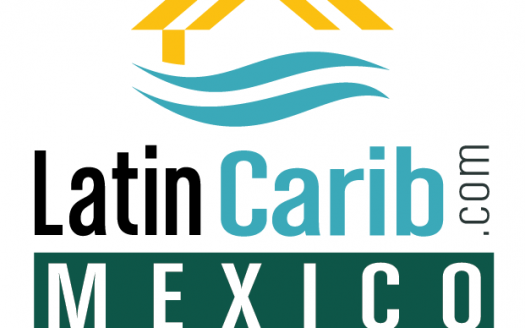 We hand handle luxury real state in Cabo San Lucas Mexico and are part of the LatinCarib Real Estate Network. 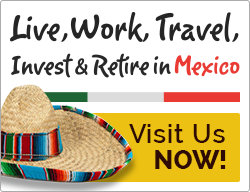 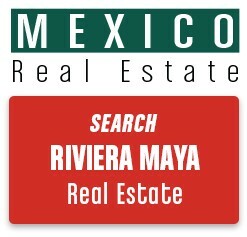 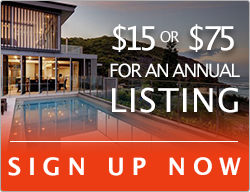 Please look over our Mexico luxury real estate listings in Cabo San Lucas below. 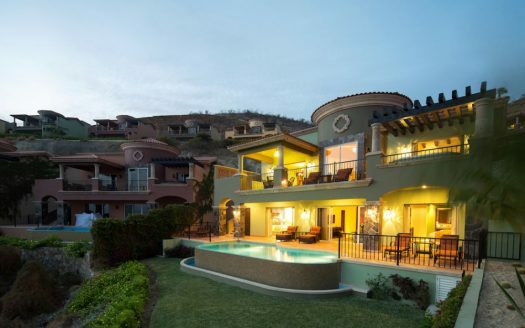 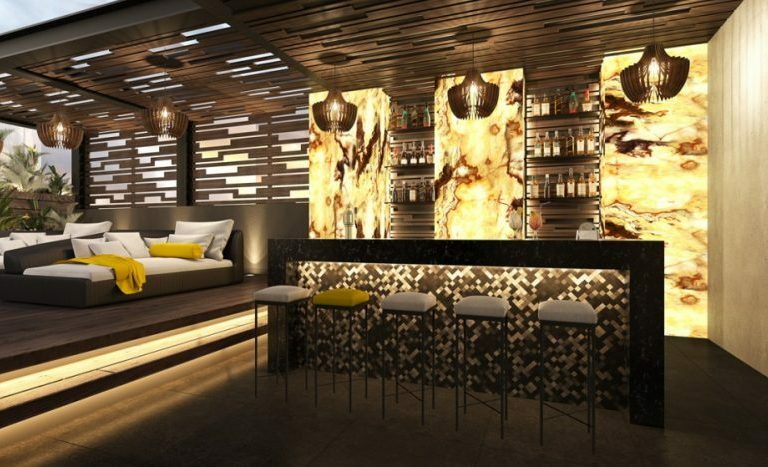 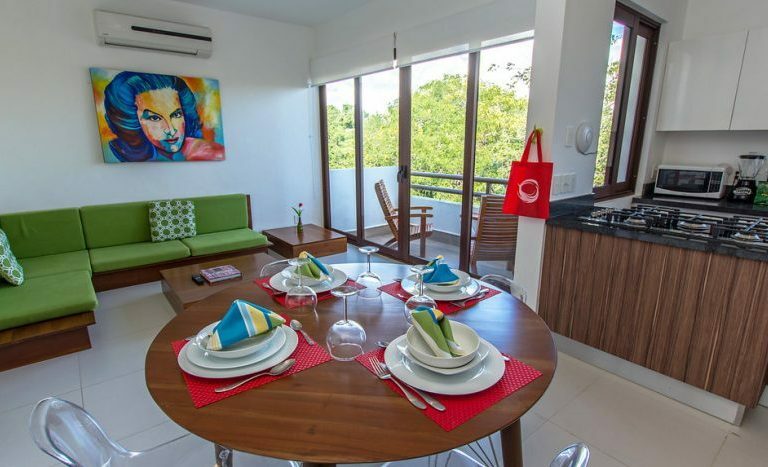 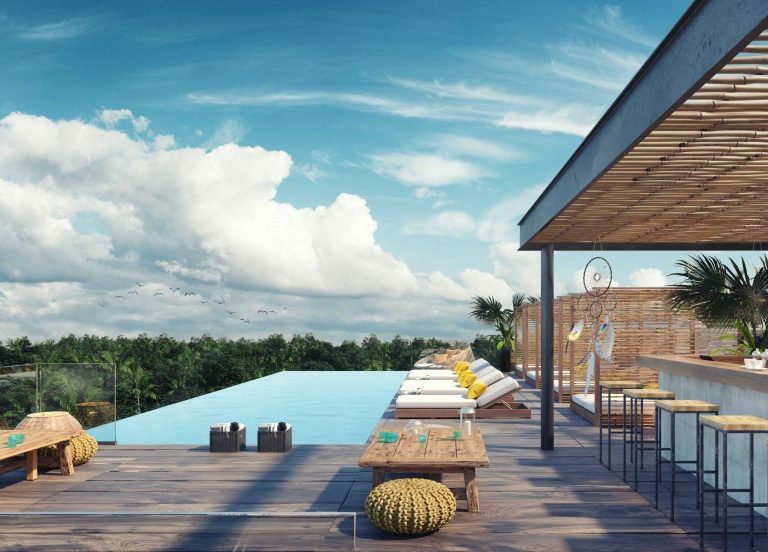 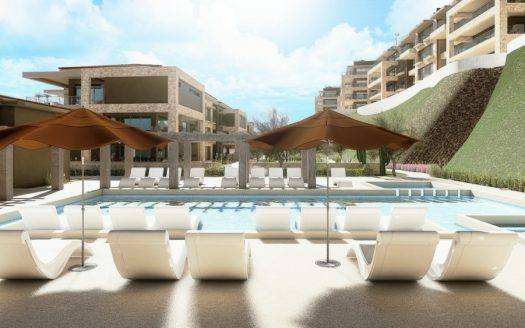 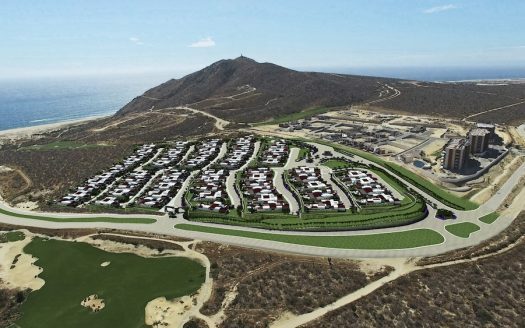 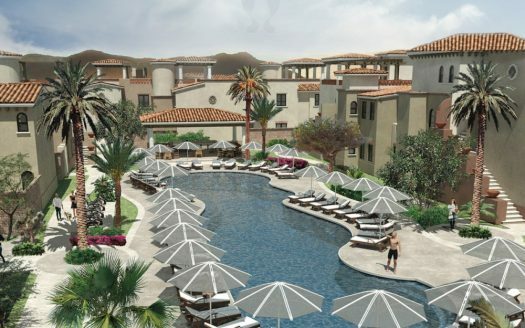 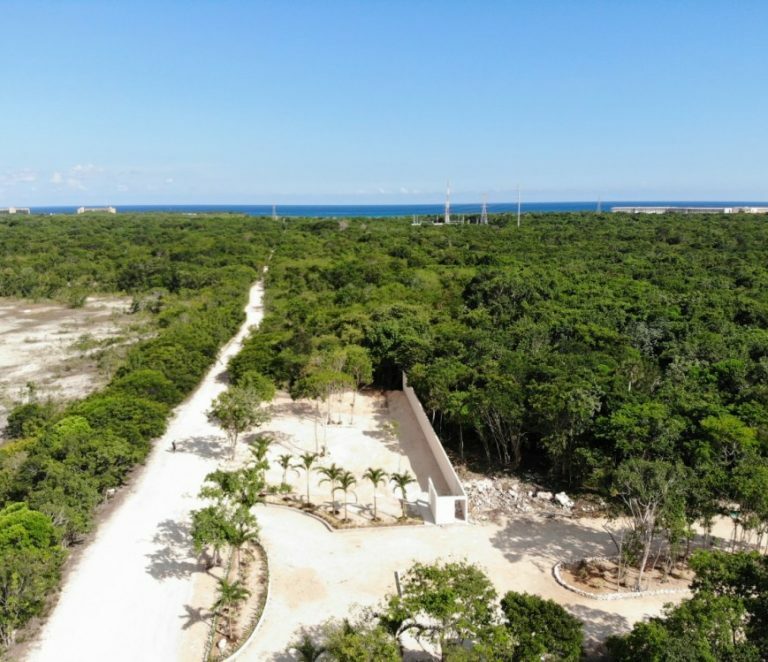 And of course get back to us for a full package on our luxury homes in Cabo or our ocean view condos. 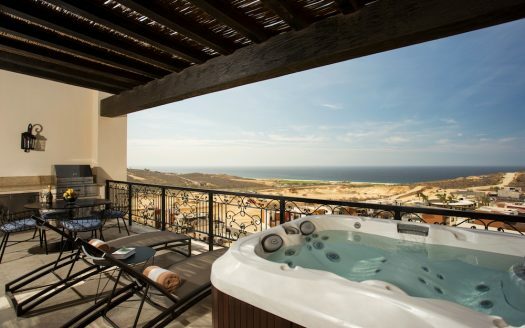 Take an Escape Weekend with us to review our listings – and play some golf – or just soak up the rays…..